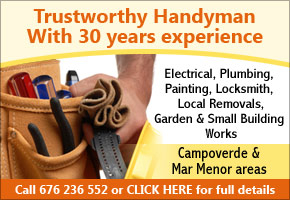 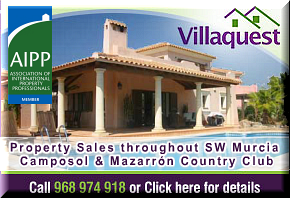 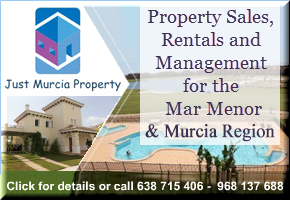 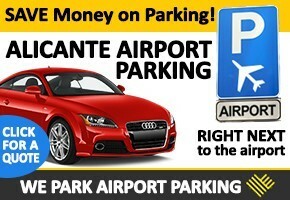 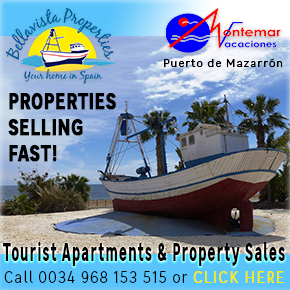 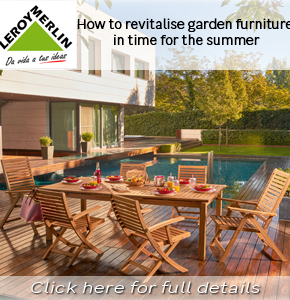 Murcia Property.. Murcia Property Murcia Property..
Murcia Property.. 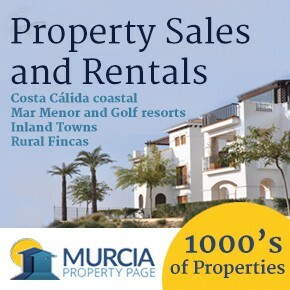 Region of Murcia Region of Murcia..
Murcia Property.. 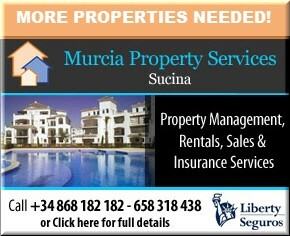 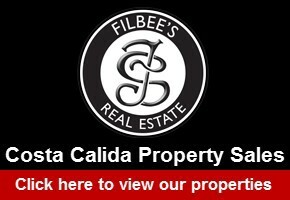 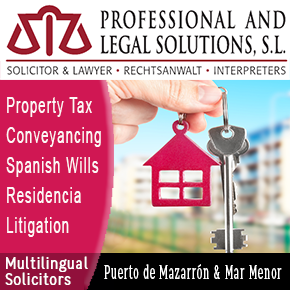 Region of Murcia Spanish Property..
Legal & Financial.. Murcia Property Spanish Property..